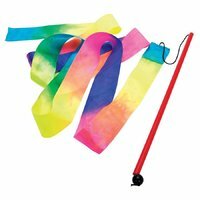 5.65% of people buy Rainbow Ribbon Twirler - 2M and Addictaball - Small. 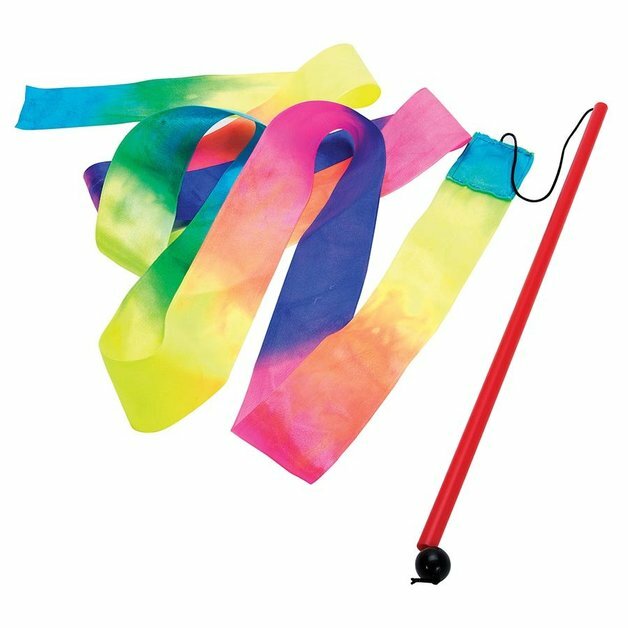 Kids have loads of fun creating eye-catching swirls and loops with the Large Rainbow Twirling Ribbon from Great Explorations. 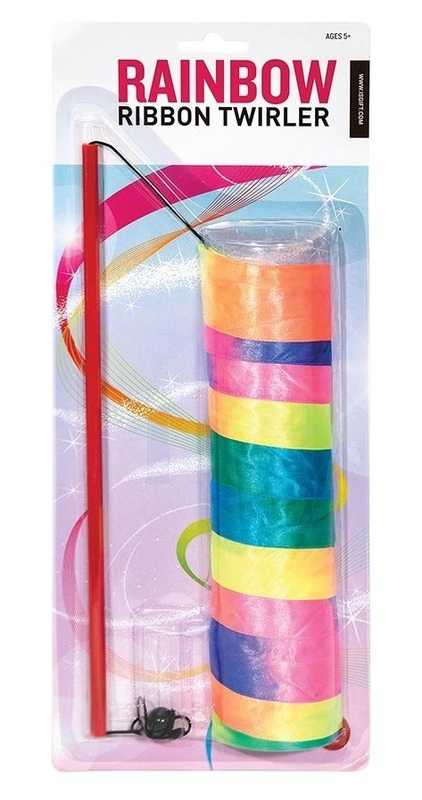 Brightly coloured rainbow ribbon for twriling and making spirals.